Brand: Renshaw RA-06116 Units: 8.8 oz. pkg. 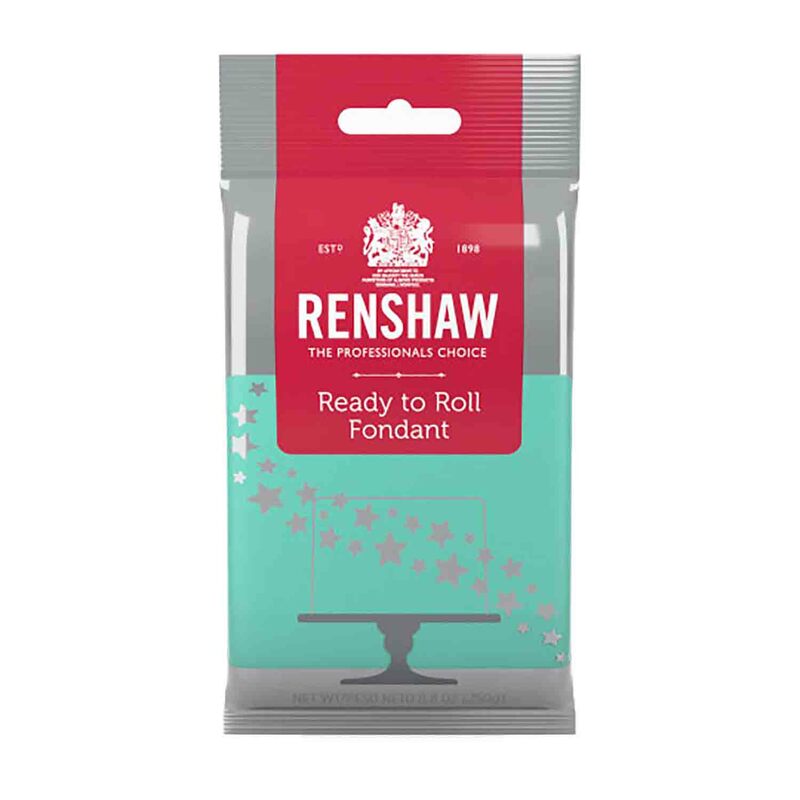 Renshaw Ready to Roll Fondant is great tasting, and easy to work with; perfect for professionals and home bakers. 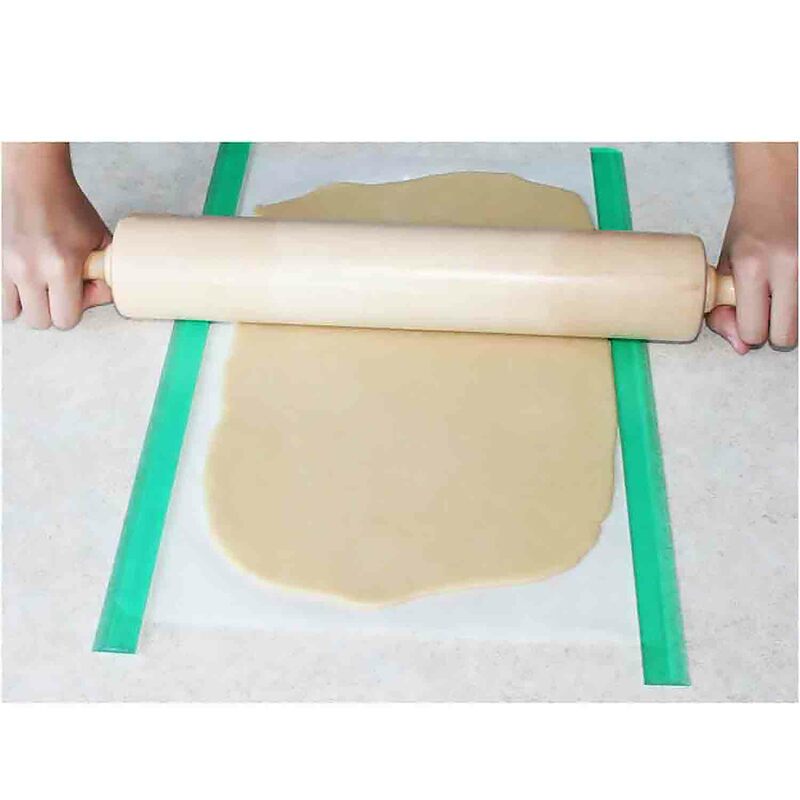 Ideal for covering and decorating cakes, as well as cupcakes and cookies. 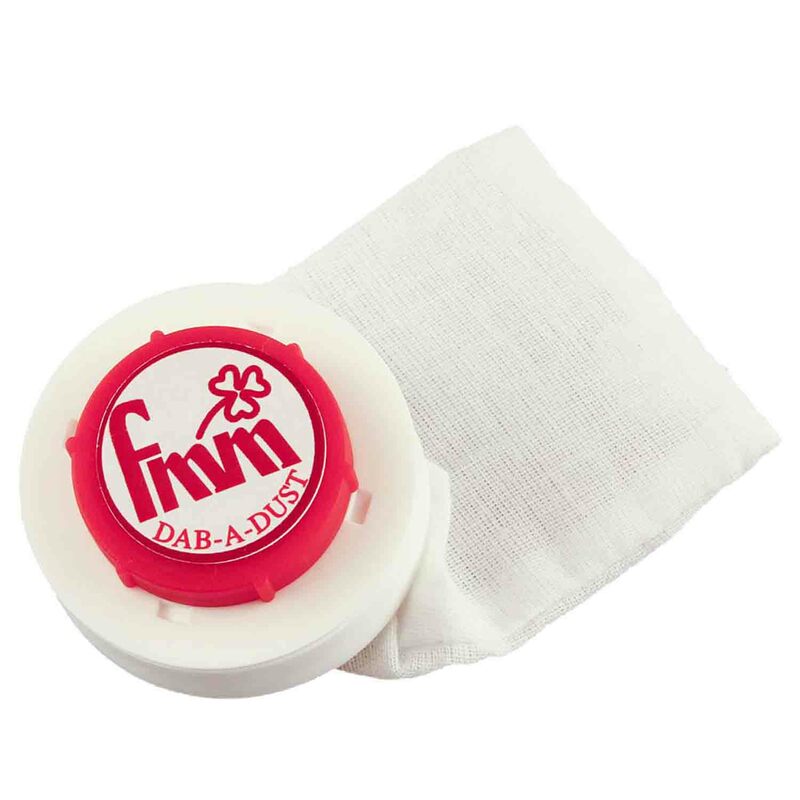 Convenient package size is perfect for making accents and decorations.